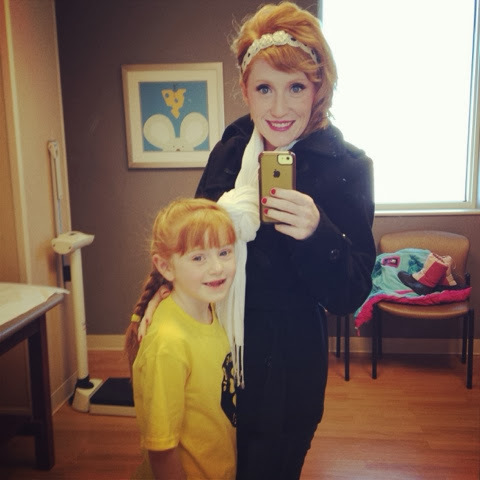 raising redheads: sick & heartbroken. Nora has been to the Dr. for a sinus infection. But, in the middle of all the appointments and the sniffles, there have been some super sweet moments. There have also been some really difficult times, especially with Nora. Emotionally she just struggles and seems to be using me as her target to do so. It's unbelievably hard for me to see and know that the things of this life have already changed her. She is so little, so innocent. She still has the potential to be so joyful and naive and yet I feel like she has been forced to push those things aside and act like a big girl. Or at least she feels like she has had to. Last night I don't think I slept for one consecutive hour. 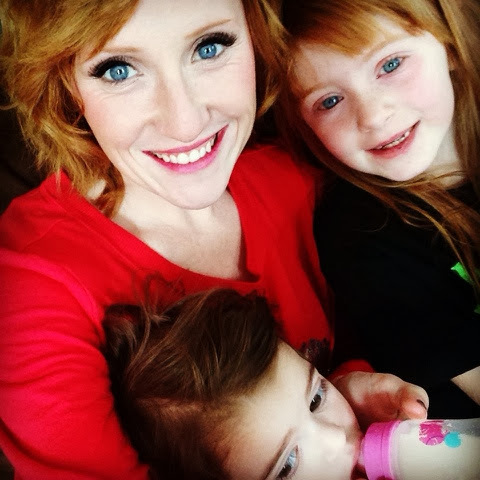 Between the two of them, Nora and Braden kept me up with fevers, crying, puking and several baths. I'm exhausted. But as I lay awake each time one of them needed me, I couldn't help but Thank God for the opportunity to be able to care for them. My friend Crissy is in the hospital this week with her son Connor who we met this summer in person. 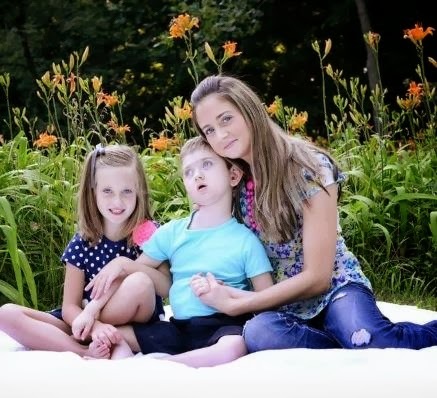 Connor is undiagnosed and has an unbelievably hard time breathing. He isn't well and Crissy made the difficult decision to have the surgery to have a trach placed. Unfortunately things didn't go the way that we had hoped they might and in the coming days some hard decisions will have to be made. Connor may very well meet our Savior soon. For that, I'm so incredibly thankful. What a precious gift to see the King's face and be free from suffering but my heart is shattering at the thought for his mom, my friend. The empathy that I feel is almost unbearable. So I sat awake praying and asking God to bring peace to his family and all of the people who love him deeply. And then I had a beautiful dream of his beautiful face. I am so thankful for sweet, tender mercies that serve as perfect reminders that our God is near. To be at peace. To feel the Lord. To be restful and comfortable. And please pray for Crissy and Aubrey. 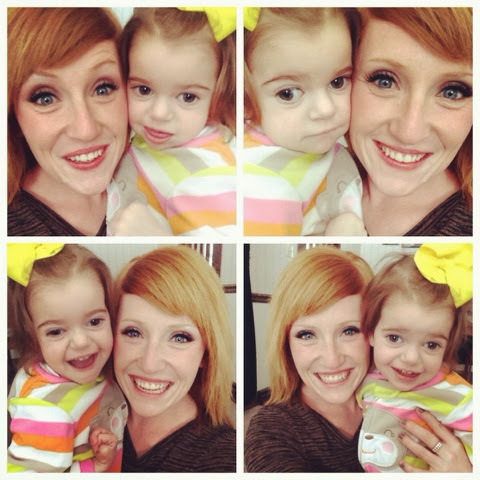 The strongest, most beautiful girls I know.